Everyone wants their website to dominate on Google. Search engine optimization is a major part of getting your business in front of potential customers, and there's many schools of thought about the best way to improve your ranking. It's easy to see how beneficial it can be to have your company website on the first page instead of the fifth, so savvy business owners know how to define keywords to target in hopes of getting Google's attention. Denver SEO firms build websites and pages around keywords and services to provide the best results when search engines index your page, and this keyword strategy has been a focal point of digital marketing for years. 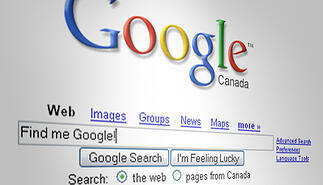 Search engine users have traditionally used simpler terms, and the results are more general. For example, people would search "shipping rates," instead of something more specific like "shipping rates from Utah to Virginia." This meshed with Google's algorithm, and companies would target these general keywords and try to get on the front page. But with the introduction of "Hummingbird," Google latest iteration of their search algorithm, the search engine attempts to interpret the real question you're trying to ask based on your search query. Long-tail keywords, such as "shipping rates from Utah to Virginia," have a smaller volume of searches, but are searched by people who are more serious about finding answers immediately, and this is the qualified traffic that you want on your site. Focusing on long-tail keywords and building your site to answer questions instead of being a general keyword farm will bring you more customers who are ready to buy and fewer people who don't know what they are really looking for. Would you rather be in the top 50 results for a very general keyword, or in the top 5 for a long-tail keyword where users are ready to make a purchase? Google's Hummingbird update focuses on those longer, question-based, searches, and if you can update your content strategy to match, you'll see more traffic and more qualified leads. 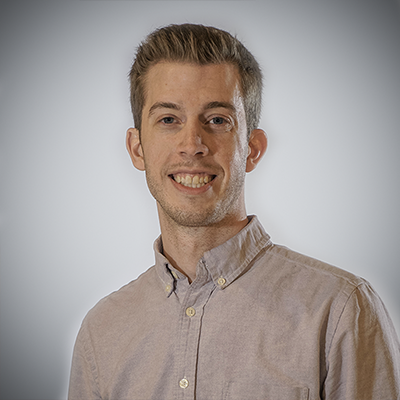 Denver SEO firms are updating client's websites, and their own, to answer more questions and focus on longer keywords instead of the shotgun approach with a general keyword. 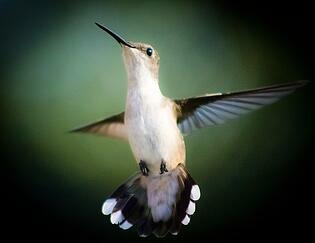 Don't blow up your SEO strategy just because of Hummingbird. Like Google, you just need to focus more on question and long-tail keywords and less on the general stuff that is harder to rank for and provides fewer qualified leads. Between your on-page SEO, PPC campaigns, and blogging efforts, you can make serious headway on your Google ranking by targeting longer keywords that bring in better visitors. Don't know where to start? Denver SEO firm Revenue River makes content strategy a big priority, and we can help provide you the right starting point to get you a better rank and better results.